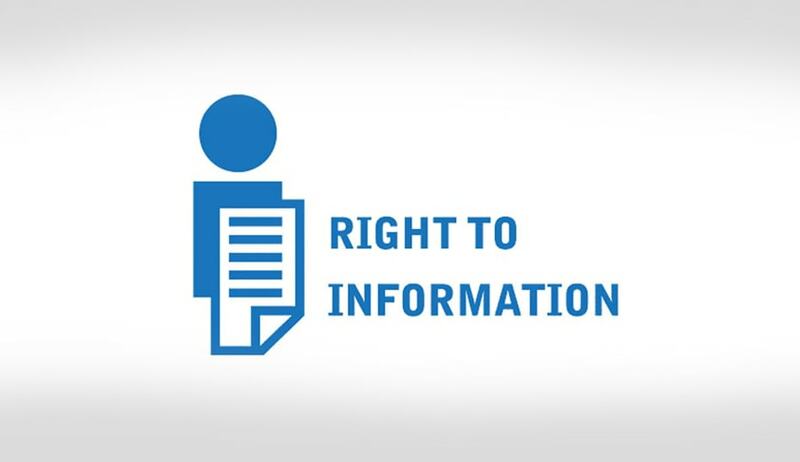 DoPT’s Office Memorandum dated April 15, 2014, regarding guidelines for implementation of suo motu disclosure under Section 4 of the RTI Act, 2005, had directed all public authorities to “proactively disclose” RTI applications, appeals received, and their responses. The disclosures were to be made on the websites maintained by Public Authorities, with search facility based on key words. It had added that RTI applications, responses and appeals relating to personal information of an individual may not be disclosed, as they do not serve any public interest. Objections were received on these earlier OMs, stating that disclosure of personal information would put the life of the information seekers at risk. The stakeholders have now been directed to furnish their comments on the same within 15 days, to Mr. R.K. Girdhar, US(RTI) through email at usrti-dopt@nic.in. Read the office memorandum here.